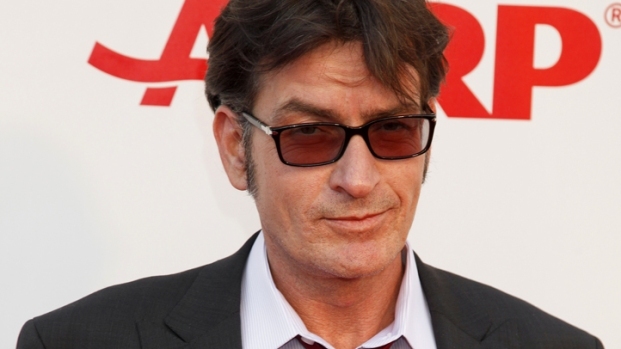 A manager for Charlie Sheen said that the actor had actually entered rehab yesterday. "[He] is currently in rehab," Mark Burg told People magazine. "He was bombarded by every rehab in the country looking for his wallet and publicity, and he has been deciding where to go. With the help of friends and family, he finally agreed to go and went into rehab on Saturday." Burg, who is also an executive producer on Sheen’s TV series "Two and a Half Men," told the magazine that his client has much to work on as far as his treatment goes. "Charlie hopes to be back at work in the near future but there is no time frame. Regaining his sobriety is what is most important." it was previously reported that Sheen was in treatment on Friday, said the actor's rep Stan Rosenfield. As a result of Sheen’s current situation, production on Two and Half Men is now on hiatus. Selected Readings: People, "Charlie Sheen Enters Rehab, "Two and a Half Men" on Hold"